Leading figures from the UK television industry have discussed the origins of the country’s world-leading formats industry at a City University London panel debate. Sir Peter Bazalgette, Chair of Arts Council England and new Chairman of ITV, was joined by outgoing President of Endemol Shine Group, Tim Hincks, Chief Executive of Studio Lambert, Stephen Lambert, and Andrea Wong of Sony Pictures Television. The event marked the launch of the book, The Format Age: Television’s Entertainment Revolution, by Professor Jean Chalaby (below, right), of City’s Department of Sociology. According to the academic, the UK led the rapid growth of the industry during the 1990s and has maintained its position as the world’s top exporter of TV formats. 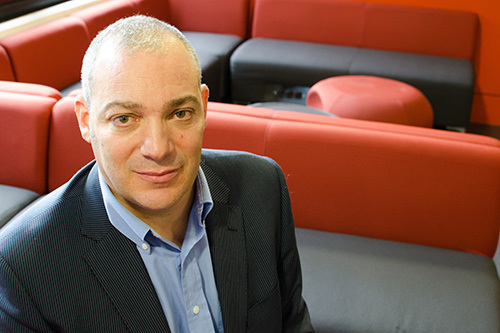 Stephen Lambert, who is best known for shows such as Gogglebox and Undercover Boss, explained the UK’s broadcasting culture had given it an advantage when the industry exploded in the 1990s. He said: “I think it’s a lot to do with the way in which broadcasting had developed over the previous 30 years or so, particularly if you compare it with America – the fact that on our biggest channels, BBC One and ITV, we had 30, 40 years of having popular factual programming, often programming that’s about capturing natural dialogue between people. He added that the British industry was also able to negotiate with the UK government to enable production companies to hold on to programme rights. Andrea Wong explained that, during her time with ABC in Los Angeles, the show Who Wants to Be a Millionaire? took off in the UK before being reproduced to huge success in the US. During the discussion, the panel were asked about the future of the BBC and whether it should commission work from within its organisation, or buy formats from external companies. Sir Peter Bazalgette, who was behind the show Ready Steady Cook, said he believed the BBC should buy formats but it would be “in the wrong place” if it relied on this too heavily and should also invest licence fee money in fresh ideas and talent. He said: “It should be using that venture capital for the creative industries, as [former Secretary of State for Culture, Media and Sport] Tessa Jowell called it, to invest in the next generation. Tim Hincks, who compared creating a format with inventing a new sport, explained the UK industry was still made up of small independent production companies. 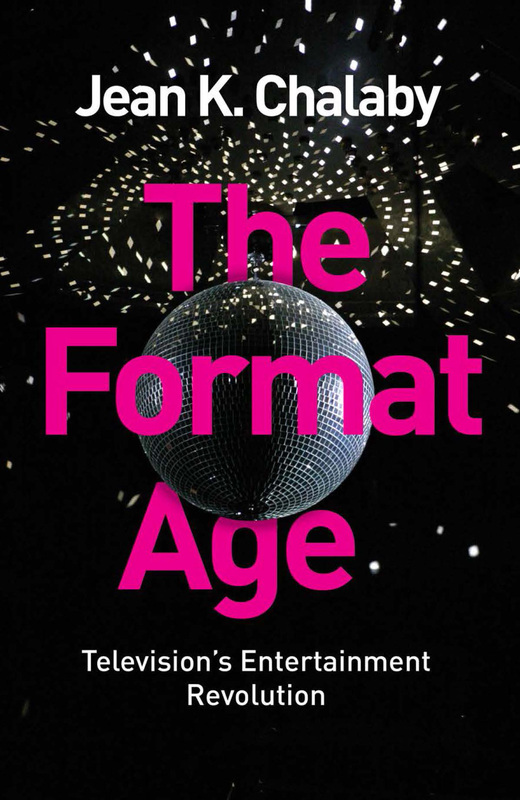 The Format Age tells the story of how formats have transformed the television industry since the millennium, after being confined to its fringes for decades.Based on interviews with format creators and executives, as well as new research from the BBC archives, the book explores the history of the phenomenon, the workings of the global format trade and the characteristics of the programmes themselves.